· Spectrum is pleased to provide 1:1 services for individuals aged 2-24. · Services are conducted in our centre. 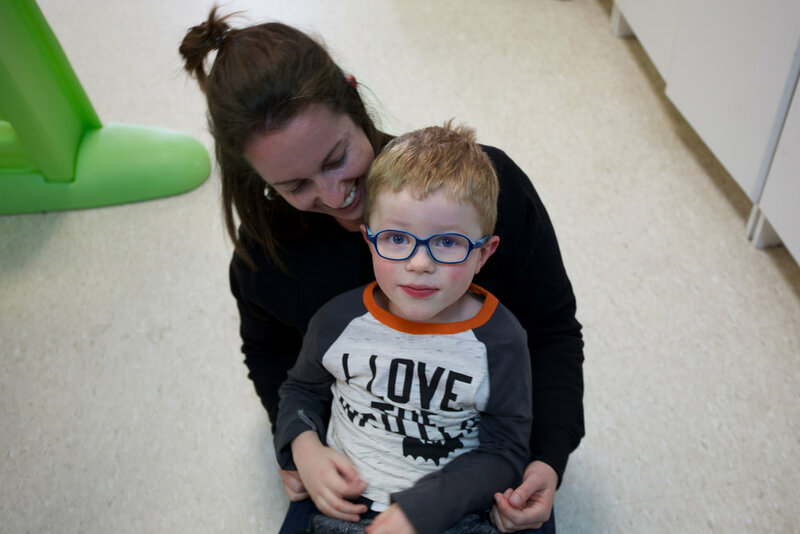 · A three-tiered model is used for our 1:1 programming, consisting of clinical supervision by a BCBA and a BCBA/BCaBA/or Senior Therapist, and therapy is delivered by registered behaviour technicians (RBTs)/ instructor therapists. 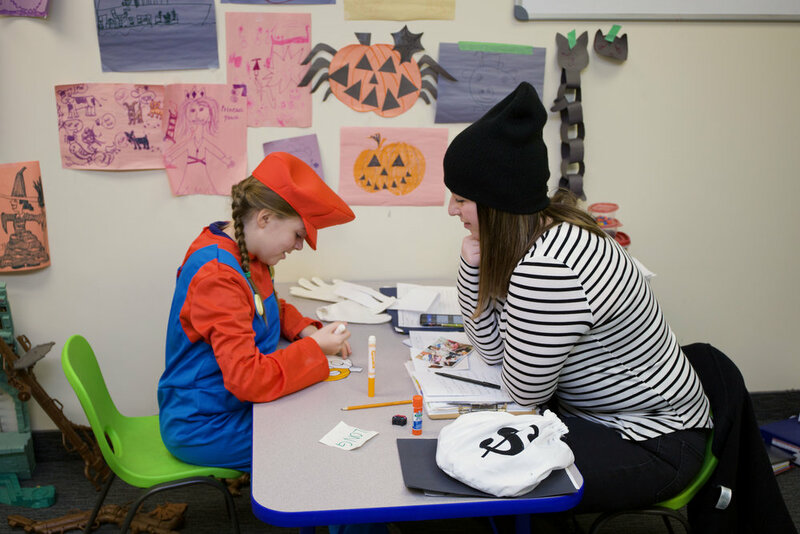 · Each learner has an individualized program that focuses on parent goals and priorities, and is reflective of clinical needs. · Various assessment tools such as the following are used: the Assessment of Basic Language and Learning Skills (ABLLS), the VB-MAPP, the Assessment of Functional Living Skills (AFLS), and the Inventory of Good Learner Repertoires. These assessments help to guide our programming and to measure overall progress. · The types of goals our programs include are drawn from broad domains such as: communication, social, play/leisure, behaviour reduction, school readiness, adaptive, cognitive, and vocational. · Data is taken daily on programs, and adjustments to teaching protocols are made based on what the data reveals. Maintenance and generalization is built into all of our programs. Monday to Friday – anywhere from 8:30 a.m. to 5:00 p.m.